Peter started with us in June 2016. 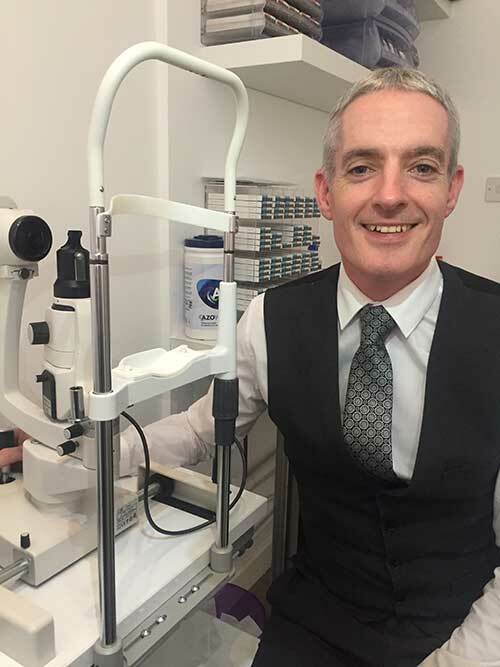 He qualified in optometry in 1996 and although he has worked in optics for over 20 years, still very much enjoys looking at people’s eyes. Before mango he was involved in domicilliary optometry for many years, driving all over Scotland testing house bound people. Peter has also previously worked with Soharab in Specsavers Trongate for many years. Peter is the practical joker of our team, trying (but generally failing) to play a new trick on us every day.